Has it really only been a year since Aliasizm has been in operation? 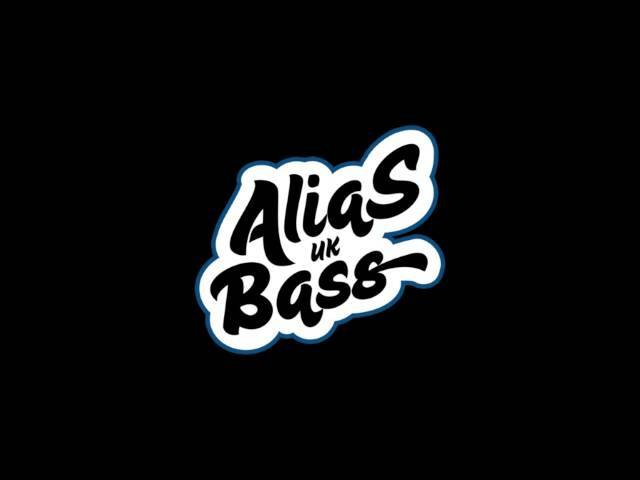 Seeing as DAD loves the UK bass music scene, Aliasizm has been vital for those of us who can't get up on BBC Radio 1 shows when they're live. Aliasizm has specialized in providing high-quality recordings of new material that gets premiered on the radio, in mixes, and from other sources, giving the 'Net proper identification to the tunes of tomorrow, today. Just run through their archives; you're guaranteed to find some bits you've never heard, or knew but never had a proper name for.